Everyone loves a sample, so make it simple with myBoelter taster spoons. 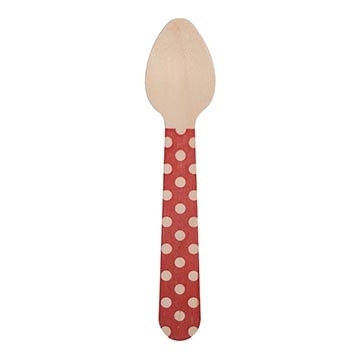 Available in wooden or plastic, taster spoons are perfect for dishing out samples of ice cream, sauces, dressings, dips and more. Great for grocery stores, ice cream shops, food trucks and bakeries. Let customers experience something new, and watch sales grow!